New and Improved for the Same Price! Now wider, taller, deeper and featuring longer handles, the new Canvas Tote Bag from Liberty Bags has a cute and sleek design that is easily repurposed. 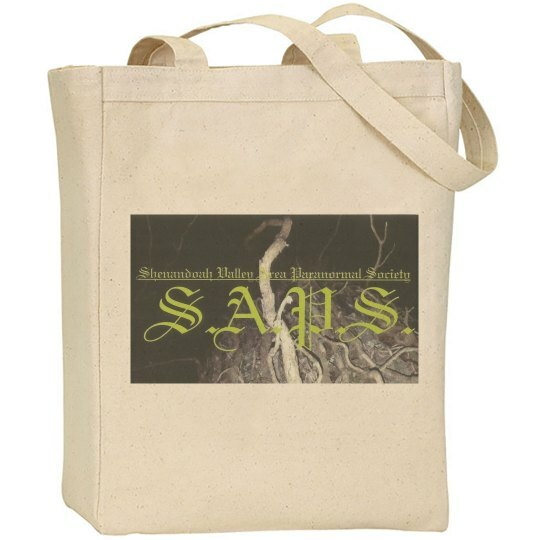 Use this personalized tote for an eco-friendly shopping bag, beach bag, diaper bag, or even a purse. Whatever its purpose one thing is for sure...you are going to make a fashion statement! For all the extra things you need on a hunt. Like Clean Underwear or a change of clothes.